Watertown Hearing Aid Center accepts most major insurance plans. 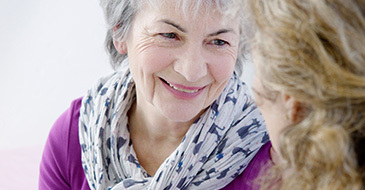 If you are unsure, we will gladly work with your provider to determine what hearing benefits they may offer. 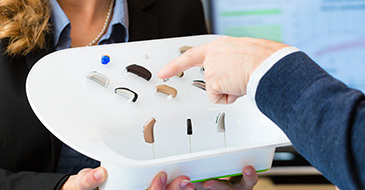 Our practice sells a diversified range of hearing devices at various price points. Some insurance plans cover at different levels of cost. However, for those that do not we will work with you to determine which instruments fit your hearing needs, as well as comfortably fit into your personal budget. We also accept Care Credit. A credit card dedicated to out-of-pocket healthcare expenses not covered by health insurance. With a minimum purchase of $200, our patients are able to take advantage of the 12 month NO Interest promotion. Patients now have the ability to apply online, directly through our website. Our staff will gladly answer any of your Care Credit questions.